On May 13, 2014 A California Professor James Cosner will go on a hunger strike “to his death,” according to Cosner and Organizers (CAMPAIGN 4 JUSTICE) as a method of civil disobedience against the State of California in a battle for cause. Cosner’s desire is to bring national attention to the growing stream of violent deaths of many mostly young men (citizens)-the reason given-is the incredibly tragic way many have died (resulting at hands of Police) or better know as “Police Brutality. Although he (Cosner) has not fallen victim to directly to Police Brutality, Cosner though his long-term Social Activism has dedicated his life to the rescinding of unethical social and economic aspects of the Criminal Justice policies in California and abroad. Additionally, Cosner has had dealings with law enforcement, which is not unusual and usually “Power for the Course,” as most advocates consider civil disobedience to be a very successful method of fighting Injustice. In California, use of deadly force by police shootings continue to disturb communities. The “Hardest,” demographic base hit are low-income communities and communities of color. Many citizens recognize that no force is exceedingly more explosive and leads to tragedy, more than Police Brutality caused deadly force. Activist believe the multiple cases that most go under Federal Justice Department scrutiny and investigation concerns are records of police wrongdoing addressed over the last several years, also any inquiries to the United States Attorneys and in addition to The Federal Bureau of Investigation. Activist believe the investigations, must include any/all Police Brutality cases handled solely by local police departments. Cosner’s objection, while timely, is not without merit- to date there are a growing list of examples – one in particular, in Bakersfield California, a 911 caller claimed a, “guy” had been viciously battered to death on one road by eight police officers. 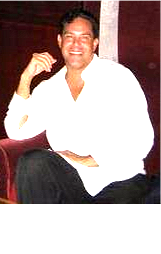 The man, who died that evening, was father of four, David Sal Silva, 33. Two eyewitnesses claimed to have recorded videos of the beating on their cell phones, but local police seized the phones. It has been two years since Kenneth Harding Jr. was gunned down in the Bay Area streets by San Francisco Police for allegedly failing to pay a $2.00 transit fare. Police later claimed that Kenneth Harding Jr., 19, allegedly shot himself to death during an exchange of gunfire with police as he ran away from two officers who attempted to arrest him for alleged fare avoidance. With the particular example of Oscar Grant, Officer Johannes Mehserle claimed he mixed his service revolver for his taser. However, for what reason? Would the officer taser Grant in the first place? Grant continued to be restrained, also as he was circled by police officers and lying face-down in cuffs on the Oakland rapid transit platform. Many who know of the incident still question, under which? assumption did Mehserle think of the necessity to use any force at all? Officer Mehserle was eventually convicted in criminal court of involuntary manslaughter but completed less than two years in prison. Rarely do methods of civil defiance draw the same level of public awareness as a hunger strike. This method has been used around world over to galvanize public support, unite a movement, and draw awareness to issues that under other conditions might go overlooked. What is completely reliant is how long the striker can continue to go without his or her most essential instincts, hunger strikes do not require posters or conference halls or television cameras. It is a method of dissent available to practically anyone, anywhere in the world. 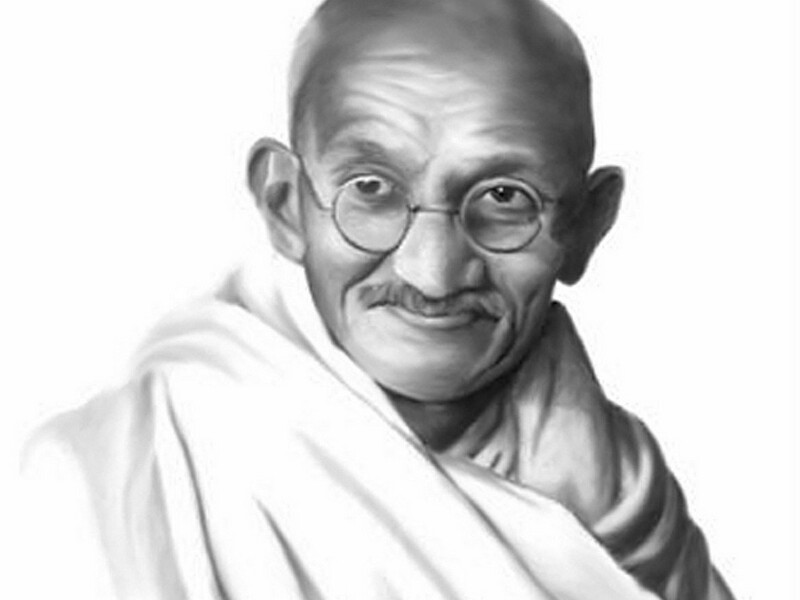 An influence for many non-violent peace demonstrations, Gandhi conducted a twenty-one day fast against British control in February 1943. A Separate fast in 1948 concluded after five days, with Muslims, Sikhs, and Hindus declaring they would work toward Gandhi’s concept of comprehensive national solidarity. The Latino-American labor movement leader used hunger strikes on various occasions while agitating for farm workers. 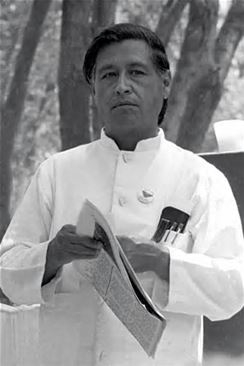 In 1968, Chavez began a 25-day fast to obtain recognition for the union he helped co-found, the United Farm Workers. 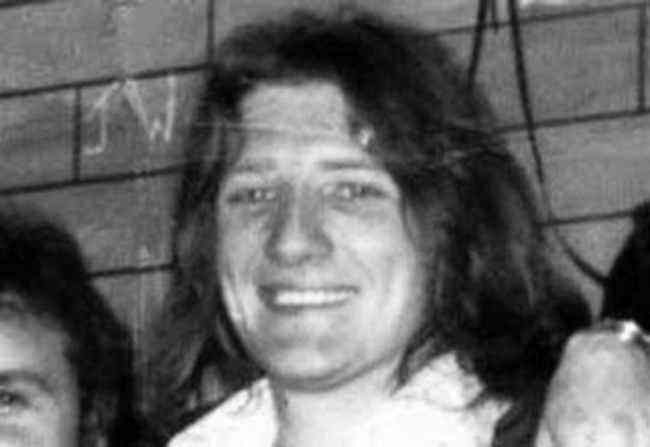 An Irish nationalist died 66 days into a hunger strike in 1981, and likewise Nine hunger strikers died after Sands after necessitating that many Irish Republican Army members were made political prisoners by the British during the unrest. The 27-year-old Sands dropped 60 pounds before he died. First: Free Leonard Peltier, Move 9/8, Mumia Abu Jamal, Ramsey Muniz, and Rocky Boice immediately! Gregory Sur and company for killing Mark Garcia, retry Johannes Mehserly for killing Oscar Grant, John Moody for killing Ernest Duenez, Miguel Masso for killing Allen Blueford, Steve Gilley for killing Michael Nida, Manuel Ramos for killing Kelly Thomas, Richard Hastings, Mikeal Ali, and Mathew Lopez for killing Kenneth Harding, Dan Hurtado, Ray Drabek, and Mike Brannigan for killing Martin Angel Hernandez, John Nesbitt, Gregory Dunn, and Erick Azarvand for killing James Rivera, Dominique Perez and Keith Sandy for killing James Boyed, and ?? for killing Everado Toress. As landscape gets denser, more complex, the public outcry from inside California is growing louder, there will be more groups willing to come forward and engage the public, and the ability to undertake collective action. In the political arena, as the protests and demonstrations are increased Cosner and his group of “Freedom Fighters,” can only hope that their coordinated public effort with bring much-needed change. I am committed to a particular course of action because I believe it to be true, my truth, and if I am wrong then I will take responsibility for being wrong. But, I do not believe that I am wrong. We do wish for all the Creator’s children to mature, to grow up, to take responsibility, to find integrity, to secure intelligence, and achieve lasting wisdom. This entry was posted in Civil Rights, Gregg Greer, greggrreer, Human Rights, One World, oneworld, oneworld01, Police Kill, SCLC, Uncategorized, Urban Christian Leadership, Violence, who was the victim of one of the most horrible incidents of racial prejudice and a broken justice system in United States History and tagged Benjamin Crump • Congressional Black Caucus • Denika Chapman • Emanuel Cleaver • FBI • Florida Department of Law Enforcement • Florida Department of Law Enforcement Commissioner Gerald Bai, CAlifornia Bill of Rights, Civil and political rights, Greg Shur, gregggreer, Human Rights, James Cosner, Kenneth Harding, Kenneth Harding Jr., NAACP, one world, oneworld, oneworld01, Oscar Grant, Police Brutality, Police Kill, Policemens Bill of Rights, San Francisco Bay Area, San Fransico Police, sclc. I would like to help in ways of spreading information about this courageous stand, but other than this article find nothing. If this is to work, millions need to hear about it. Please tell me that along with the hunger strike a full featured information campaign is getting launched…. The motives of James Cosner is “courageous,” as you have stated. The group will have a press release and more information going into this week. Please feel free to use the link below to gauge more information from the group. Thanks for your effort. Every time I try to access that page it says the link is not valid….